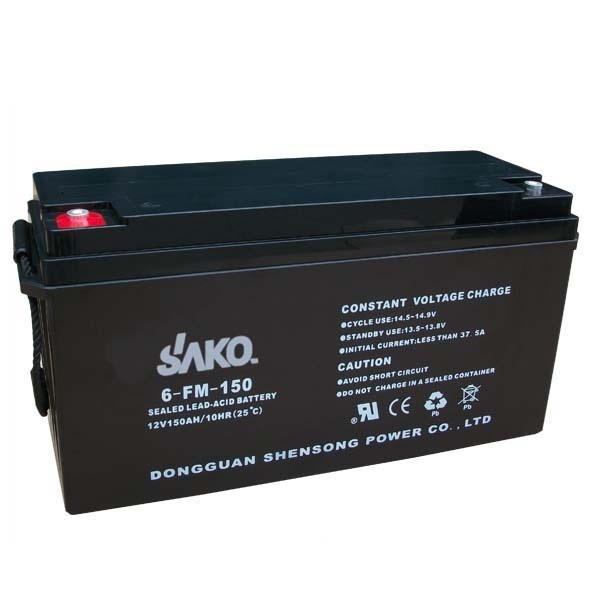 FM series is a general purpose battery with 10 years design life in float service. It meets with IEC, JIS and BS standards .With up-dated AGM valve regulated technology and high purity raw materials, the FM series battery maintains high consistency for better performance and reliable standby service life. It is suitable for UPS/EPS, medical equipment, emergency light and security system applications. Applications of AGM VRLA Battery •	Solar energy and wind energy systems; •	Golf cart, wheelchairs and electric vehicles; •	Electric power tools; •	Other power fields. Other Features •	Voltage covers: 6V,8V,12V •	Capacity: From 150/15HR •	Deep Cycle Battery, AGM VRLA Battery mainly for Solar Power System.